Charlotte has 20 years experience in the financial services profession. Her career to date has primarily been in London progressing via paraplanning to Operations Director. 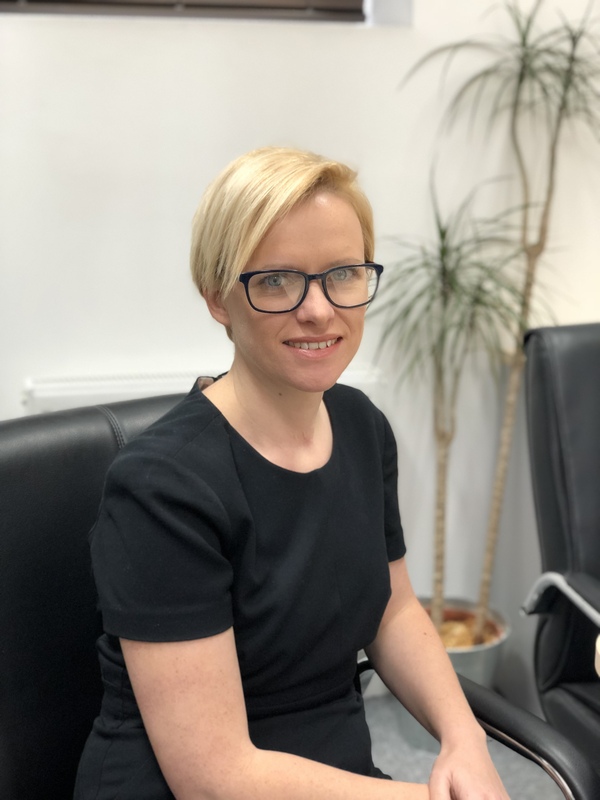 Following relocation to the South West, she joined Cathedral in 2017 to head up the Client Liaison team and help the Directors with oversight of the firm allowing them more time to spend with their clients. Charlotte is a Fellow of the Personal Finance Society.